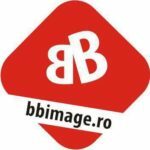 Va prezentam tabloul partenerilor AVimag, cei care cred in proiectele noastre si mai mult, le sustin din toate punctele de vedere. Aperol was created in 1919 in Padova, Italy, by the Barbieri Brothers who launched the revolutionary idea of an aperitif with an alcohol content of only 11%. Aperol’s popularity has grown steadily since then, due to taste or particular, and its ability to be combined with many other drinks. Community page “Where we go in Mures?” here give their opinion, announce new events, make recommendations. A young team, supported by modern technology comes to your rescue. Following an analysis that is free, confidential and will not bind in the final placing an order thinking the best way to promote your business. In our workshop we can make creations advertising layout as logo (logo), in case you do not possess one. 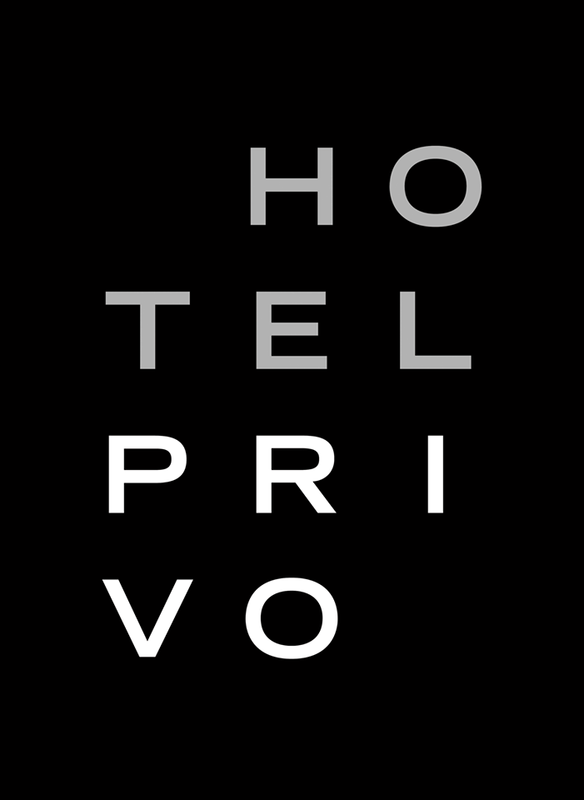 A well-designed logo remains in the memory of customers and partners, establishing a quick connection between the products offered and the identity of your company. 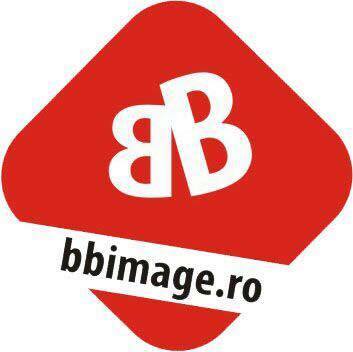 Publisher BBimage at your disposal to create the best image of your company. 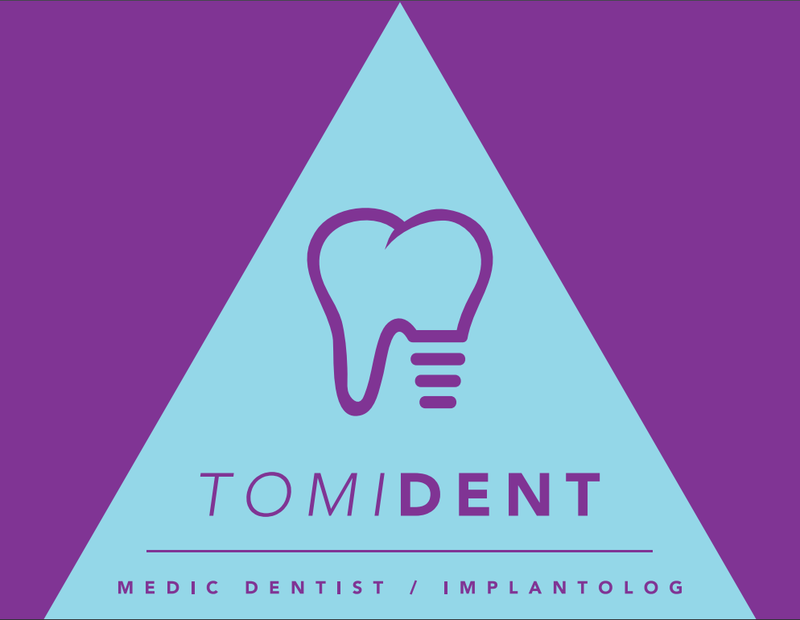 Through us effectively present your products and minimize your advertising costs. Whether you want to print material, to arrange an exhibition stand or send personalized gifts to your partner, we are able to provide you what you are looking for! 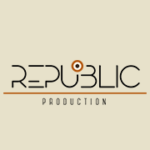 Production Republic is an independent production company that believes in the “sovereignty” of the artist and its value brought by voice. 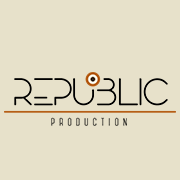 Starting from this premise, any good voice can quickly become known, benefiting from the full range of services Republic Production: from music production, video, animation, impresario, consulting, branding and PR, to a full presence of the artist in the online and offline . Jägermeister, the most popular alcoholic beverage Germany, was launched in 1935, based on his recipe Curt Mast, inventor of the drink. 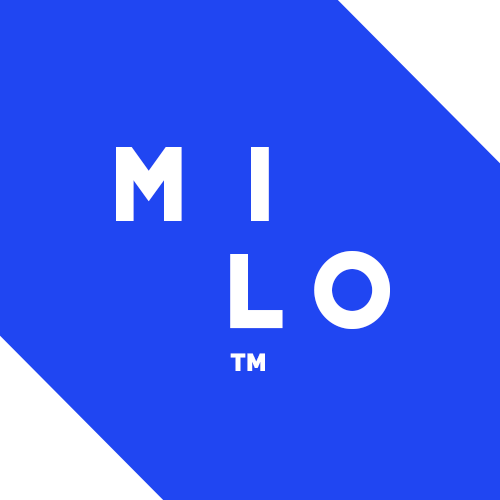 Milothemes – an experienced team with a lot of passion for design and coding. This team creates PSD, HTML templates and WordPress themes with a modern and unique design. 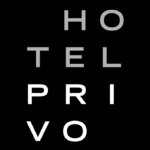 PRIVO Hotel is located in an exclusive location and was awarded “Best Design Luxury Hotel” at the World Luxury Hotel Awards. The fertilizer nitrogen Tirgu Mures – Current AZOMUREŞ – was established in 1962 to manufacture nitrogenous fertilizers, having three sections production base (ammonia, nitric acid, ammonium nitrate) and five subunits ancillary service departments of production cooling water, demineralized water, steam, electricity, spare parts and tools. 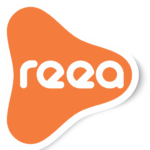 18 years of experience in web, mobile and standalone applications; web design and website prototyping; storyboards and game concepts; branding and print design; online marketing & sales services, SEO, SEM, SMM; testing & QA; system administration. 150 experts specialised in all major technologies such as PHP, Ajax, MySQL, Java, .Net, Flex/Flash, C/C++, Ruby. We build applications for Iphone, Blackberry, Android, Symbian, Facebook. All services are provided directly by REEA and there are no sub-contractors. AVimag doreste in continuare sa sustina orice activitate turistica care include evenimentul si bunastarea. Orice partener reprezinta pentru noi, o noua oportunitate a dezvoltarii proiectului. 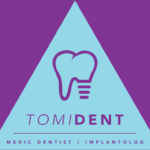 Suntem deschisi la orice forma de colaborare, contacteaza-ne!